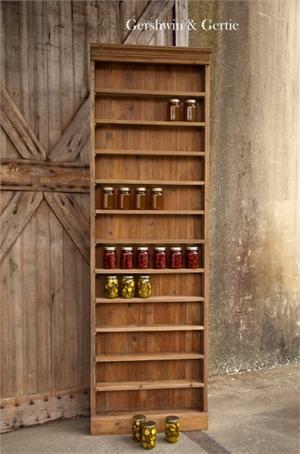 This entry was posted in Products and tagged canning, Gershwin and Gertie, Hutch, Reclaimed furniture by Julia. Bookmark the permalink. Would love to have … I love it!